PRE MLS OPEN HOUSE THIS WEEKEND! 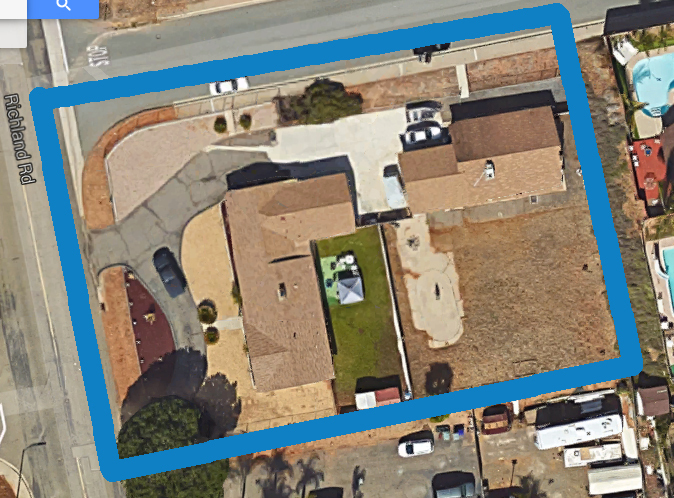 Investment opportunities in San Marcos – not on the MLS yet! 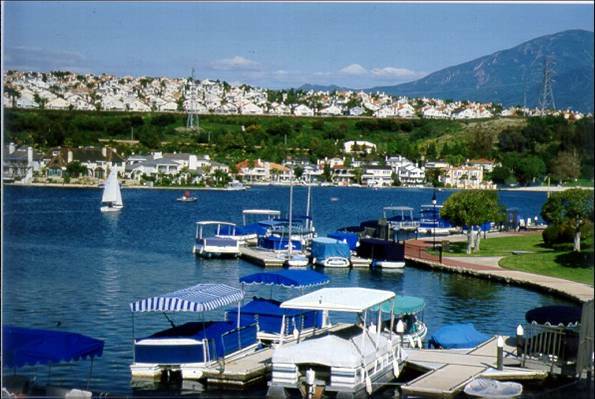 Located in the rolling foothills of northern San Diego County is San Marcos. Miles of trails in the local hills, unique dining and shopping opportunities in its retail centers, San Marcos has all the ingredients that make life enjoyable. Fifty-six miles of existing trails are great for hiking, biking, running, equestrian use and more! A popular destination is the top of Double Peak Park, which features a panorama of northern San Diego County from the highest coastal peak in the county. 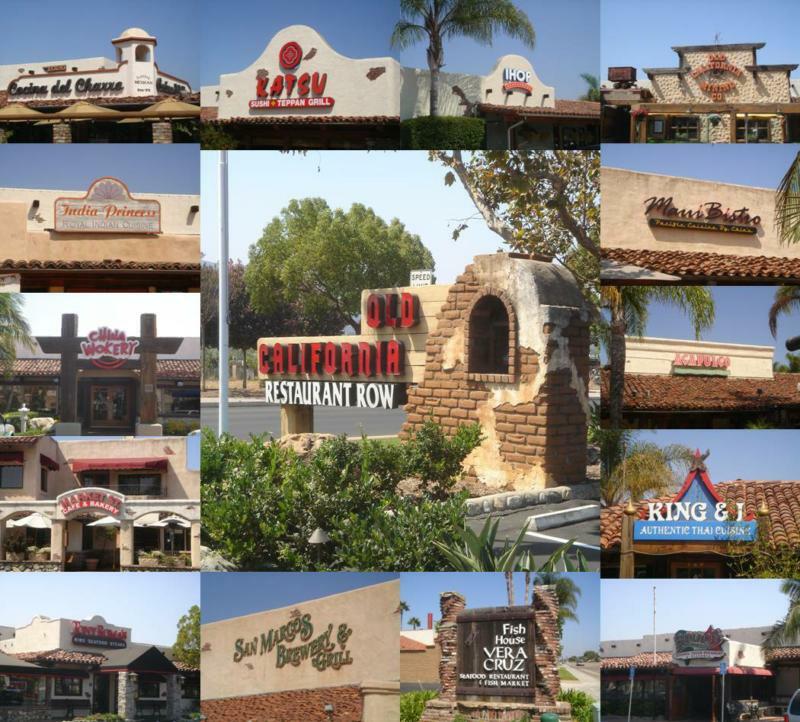 The Old California Restaurant largest dining and entertainment experience with eighteen restaurants. Only 12 miles to the Pacific Ocean and 30 miles away from beautiful San Diego. If this sounds like somewhere you’d like to live or have investments, you are in luck! There are two homes now available that have yet to hit the MLS. The first one is a 3 bed 2 bath; 2,183 sq ft that sits on a 11,878 sq ft lot, great corner lot with a circle drive priced at $499,000! The second home is actually right next door, the adjoining lots give huge investment potential! This 2 bed, 2 bath has 1,200 sq ft. and is listed at $370,000. 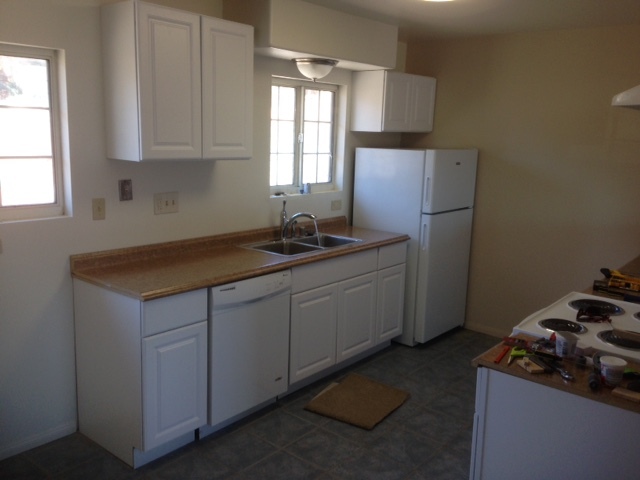 Both properties have recently been renovated inside and are scheduled to hit the MLS next week. Beat the rush and join us at the PRE-MLS open house this weekend on July 11th from 1-4pm. Can’t make the open house? These great properties are still available for pre MLS showings by appointment only. Seller will consider an offer on one or both! If you would like more details on ideal San Marcos property opportunities email SuccessInWeeks@gmail.com or call or text 949-338-7408.